KEEP AN EYE ON THE AUTOMOTIVE AFTERMARKET - ALWAYS AND EVERYWHERE! 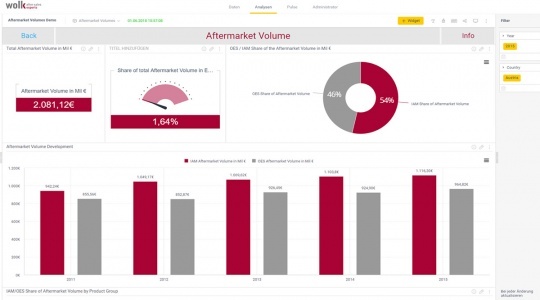 The After Sales ACCESS database gives you access to exclusive market data that helps you to understand and keep an overview of all 35 European markets. The database provides insights into the market structures and market participants at all levels of trade, including workshops. The data is permanently and conscientiously researched by our team and our partner experts. Get an overview and stay up to date. 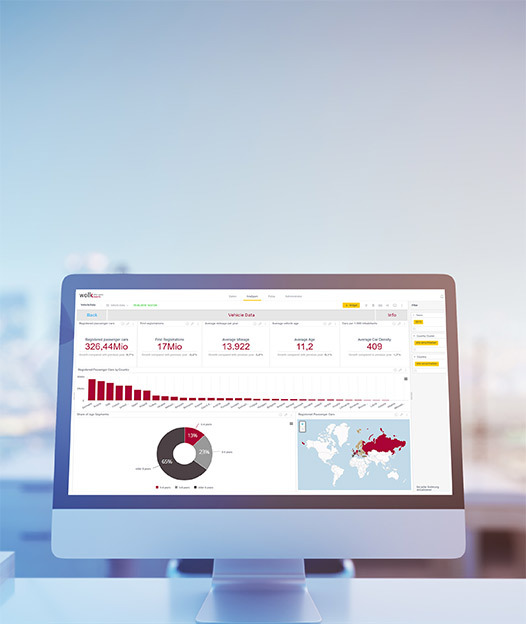 Find the latest market figures, statistics and overviews on various areas of the automotive aftermarket in 35 European countries, divided into different modules in our database. Company profiles of more than 3,900 companies distributing automotive components. - Who belongs to whom? - Which workshop concepts are used? The volume is expressed in the form of end user prices excluding VAT and salary. Number of workshops by type of workshop in all 35 European countries. Subdivided into branded workshops, independent workshops, tyre specialists, automotive glass specialists and automotive paint specialists. Overview of all workshop concepts with number of connected workshops and details of which dealers supply these concepts. Car parks are divided by brand (Powered by TecAlliance). With our online application you have access to our information anytime and anywhere. Convince yourself of our advantages. No more data gathering from plenty different sources - we did it for you and present all information in a structured and comparable way - all out of one hand. A feed with all relevant aftermarket news on the main page of ACCESS. 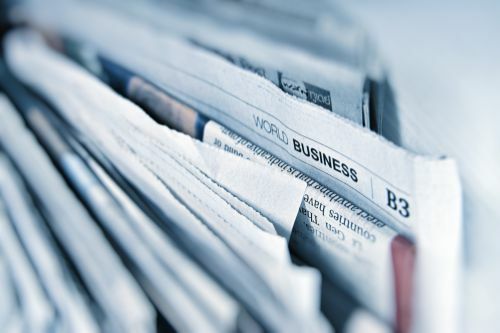 Now you can find all important news from different markets with minimum delay. You still will receive a monthly newsletter with a selection of the most important news. You can download our user guide which explains the usage and the content of the different modules. The design of the company details has been changed. Now clicking on the logo of the company will jump you directly to the company´s homepage. Further, you see now the countrywide distribution on a map. We show in red the country where the headquarter is located and in green the countries where the company has its subsidiaries. We have changed the garage concepts module for the customers who subscribed to more than a single country, as for multinational view the charts and widgets have not been very helpful. 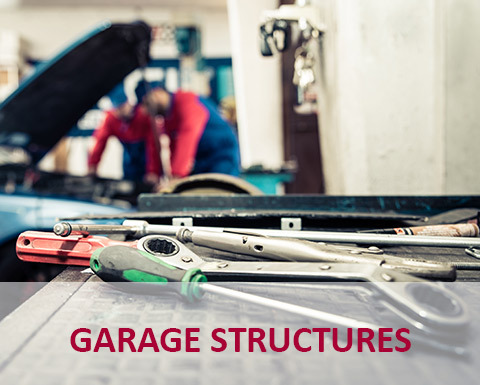 We have also implemented a clear distinction of the owner of different garage concepts and a further separation by garage concepts itself. 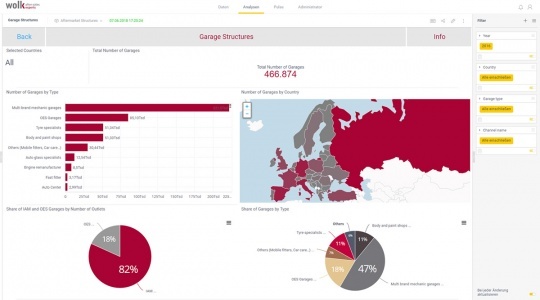 Now it is possible to sort by the number of connected garages on the European level. The company profile of the garage concepts has all new features as described under new company profile. Further, we now show on the map every single location of the networked garage to give an image of the geographical distribution of specific garage concept. The new feature is not yet available for all garage concept, but we are working hard to implement it fully in coming year. 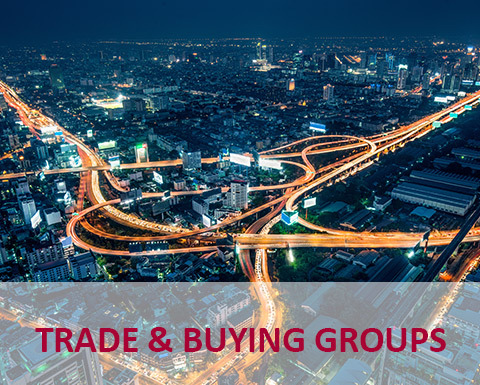 The six international trade and buying groups have now their own company profile view with an information about the historical development. Are you sure you have all possible trading partners in view? 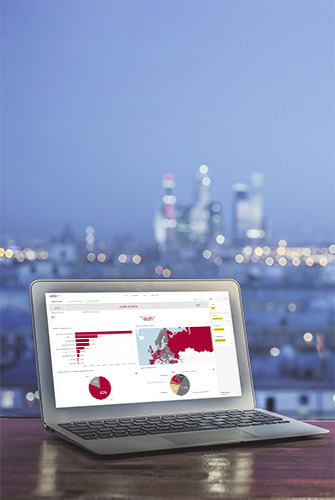 Are you sufficiently supplied with information in all countries? Do you need a neutral figures to compare your own data? After the big wave of purchases, do you still have an overview of who belongs to whom? How many workshops are there per country and how are they distributed according to workshop type? In which countries does the IAM dominate and in which countries does the OES channel? Which concepts can be found in which countries? What is the proportion between independent workshops with concept and completely independent workshops? Which dealer delivers to which system? 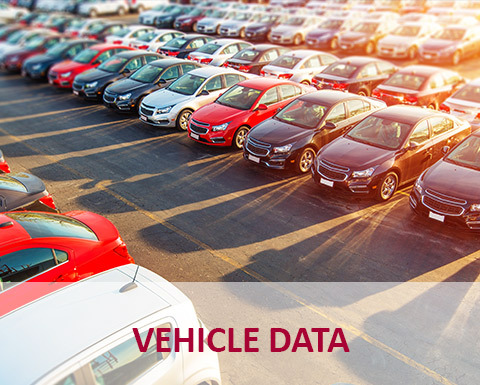 A mix of number of vehicles, new registrations, vehicle age and average mileage brings together all the important indicators required for an initial analysis. For a more detailed analysis, with the kind support of TecAlliance, we provide a split of car parc by vehicle brand. More detailed requirements are possible for an additional charge and can be easily integrated into the familiar interface. 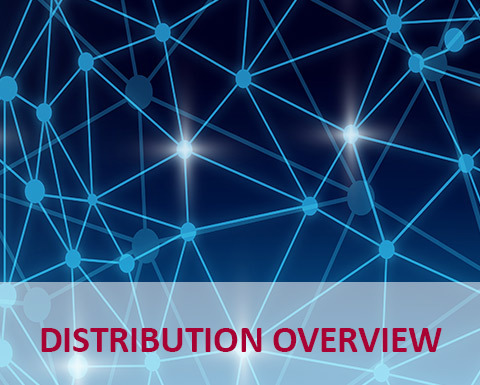 The overall size and the division into 10 product groups as well as into the "free market" and "brand-related market" channels provide a solid basis for more detailed potential calculations. Five of our twelve full-time employees are busy keeping all markets permanently up to date. 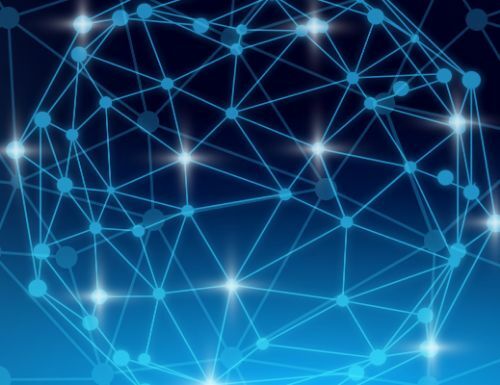 This can only work with a well-developed network of experienced experts throughout Europe who regularly provides us with information from the respective markets. General market movements and company information are largely gained through classical desk research. Interviews are conducted with selected experts and important parts dealers in order to better assess market developments. We regularly survey workshops and the parts distribution and receive plenty of structural information from different European countries. 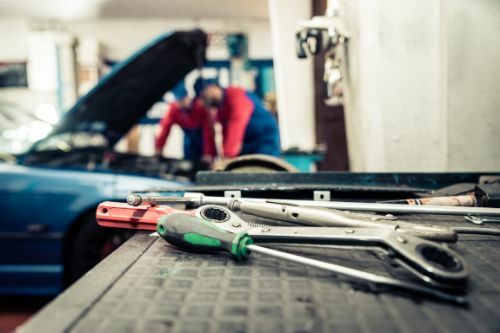 This information, such as the average number of repairs or number of productive employees, is used for market calculations and plausibility checks. Of course we also use other existing databases. The availability of such information is constantly increasing and with it the lack of overview. 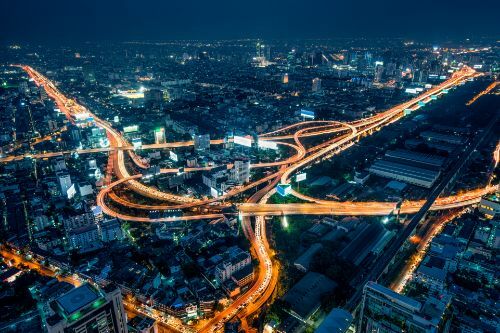 We see ourselves as "data filters" with subsequent processing in the context of the automotive aftermarket. 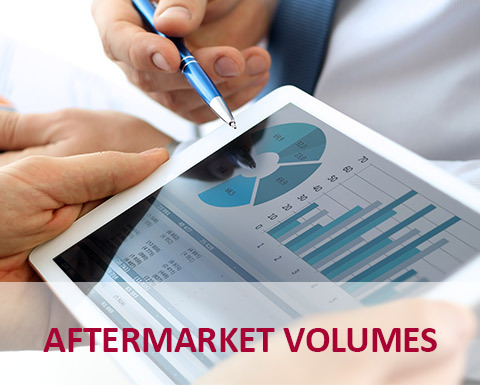 The comprehensive European Car Aftermarket Study by Wolk After Sales Experts provide insights about the Who-is-Who of the most important players in the Automotive After Sales Market as well about the size of the parts and accessory market based on data and research. 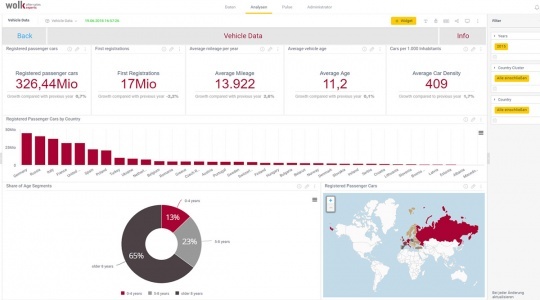 The standardized country profiles enable fast finding of country as well automotive related KPIs. A must have for European or global headquarters acting in our industry and a good introduction for newcomers. 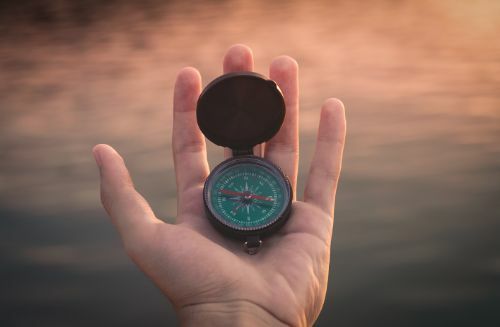 Whether in marketing or sales - in form of a database or as an always available reference the report gives us insights into the markets and supports us with many important structural data in strategic planning and business development. 30 years experience in consulting the automotive aftermarket are the foundation for profitable, viable and secure solutions. An expert network of professional consultants helps us to identify future paths in the after sales market and to make it successful. 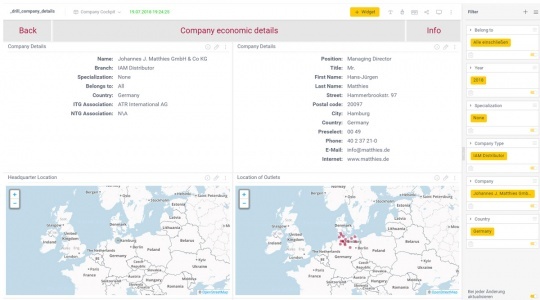 Arrange a first online demonstration of the database with one of our employees. We will be happy to take the time to meet your individual needs.